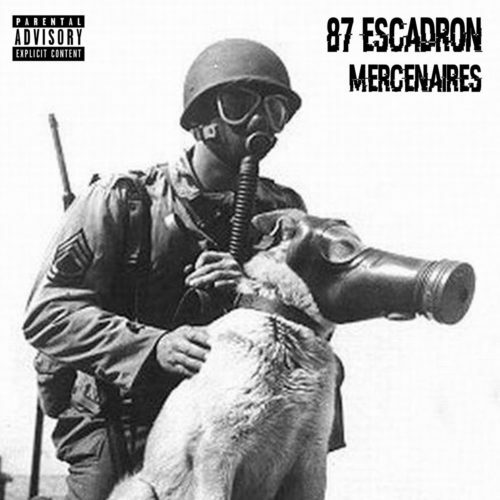 French hip hop crew 87 Escadron deliver a new 6 track EP titled Mercenaries. Featuring guest appearances by Phantasm ( of Cella Dwellas), Tragedy Khadafi & Ruste Juxx. Produced entirely by Endemic Emerald. You can stream the full project below and download it now on BandCamp.